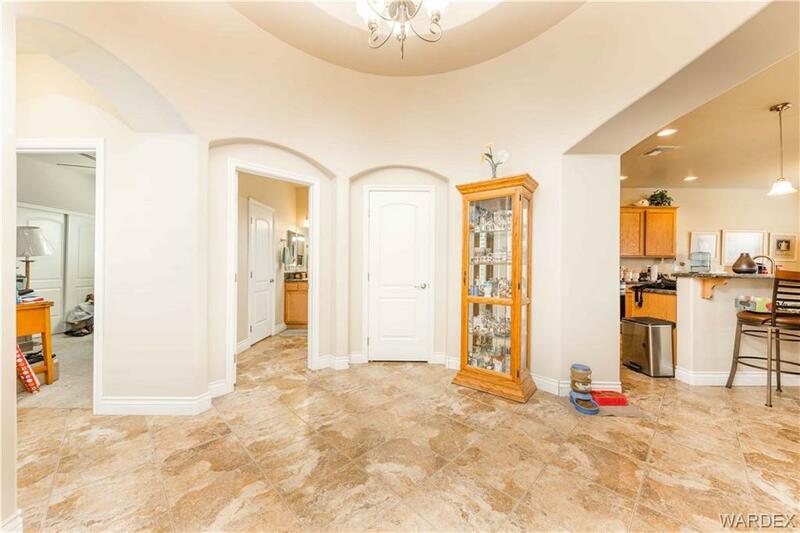 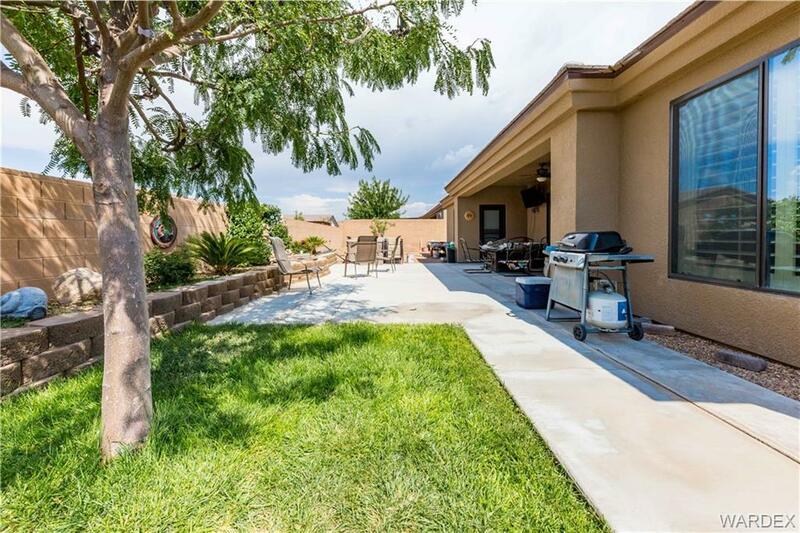 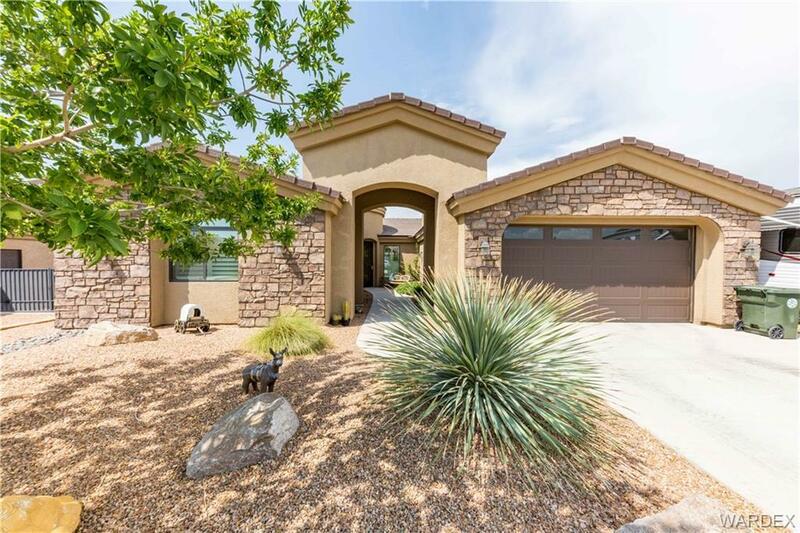 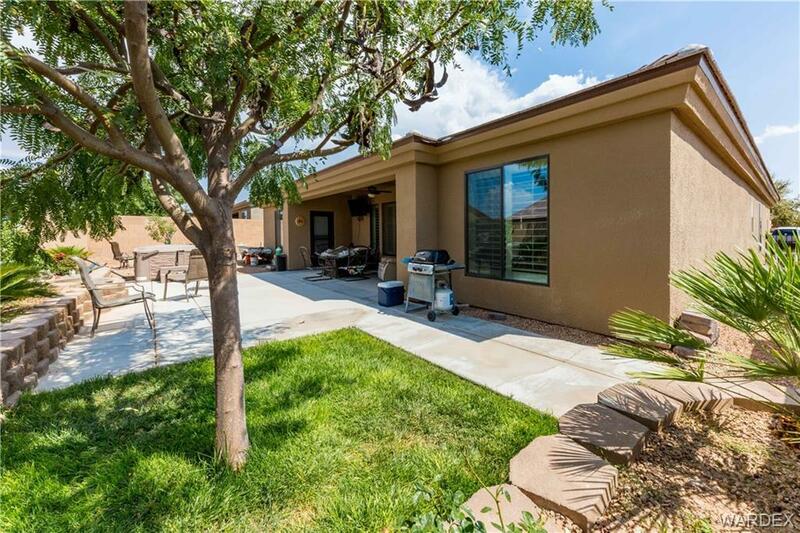 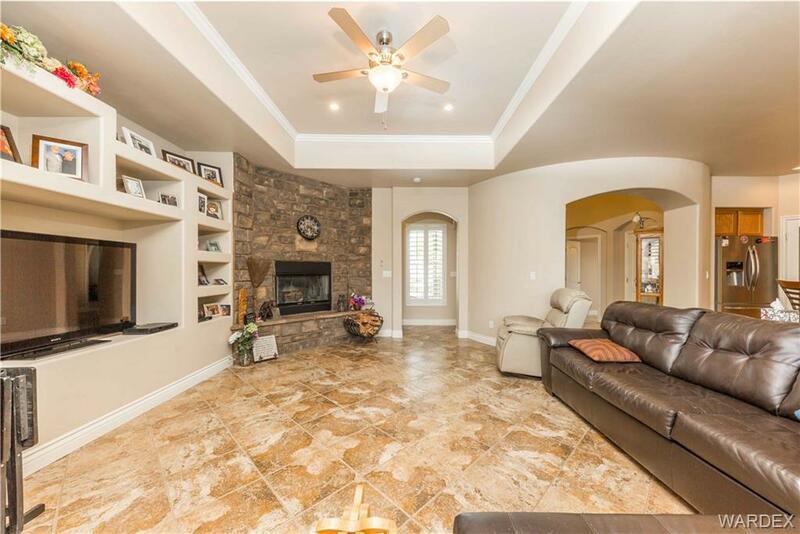 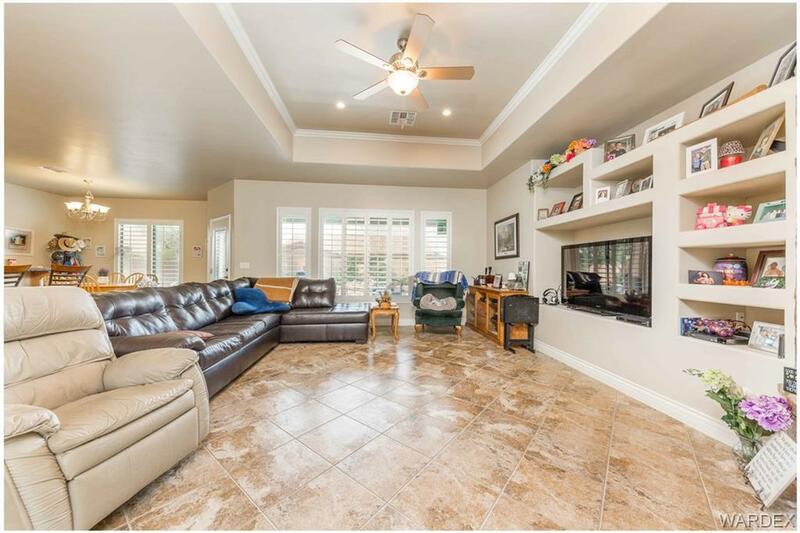 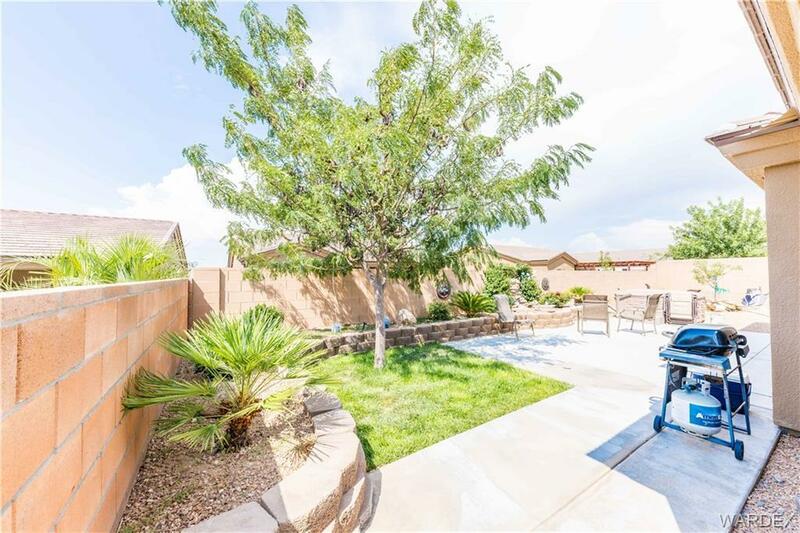 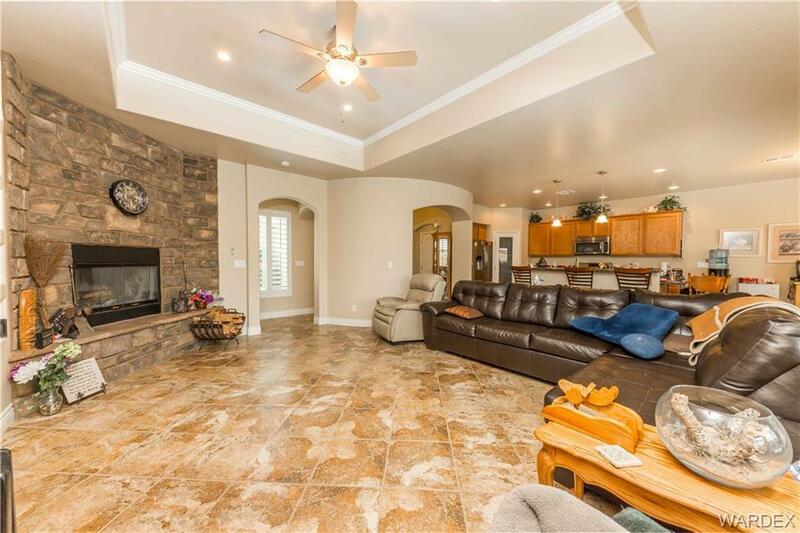 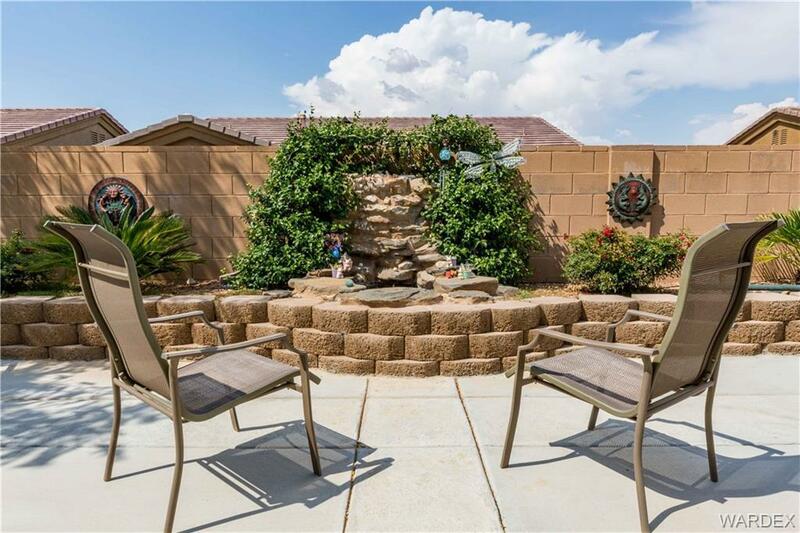 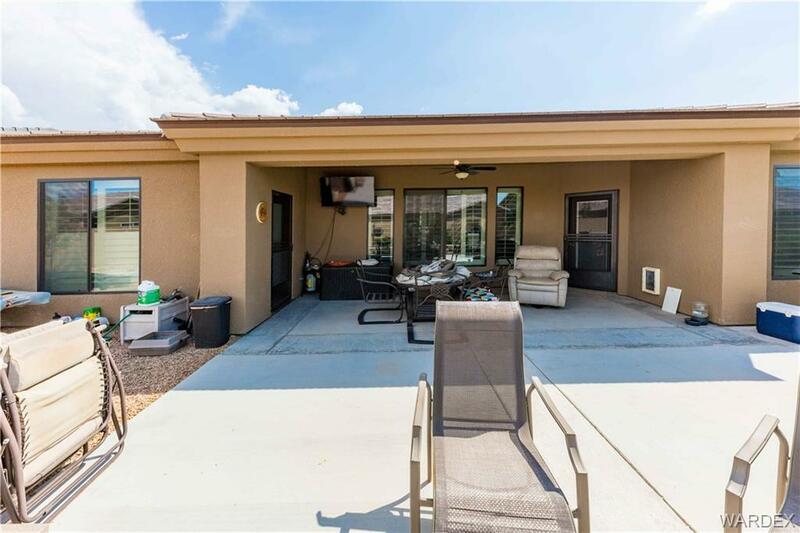 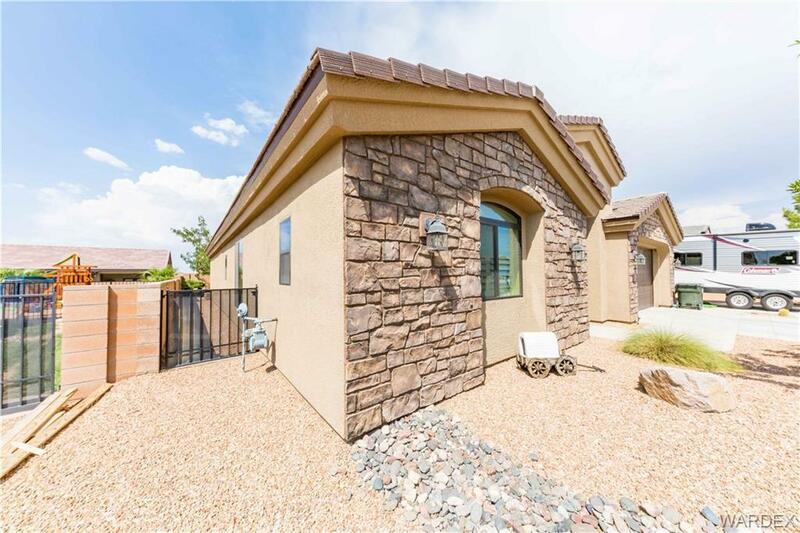 Beautiful custom home in the desirable Hualapai Shadows. 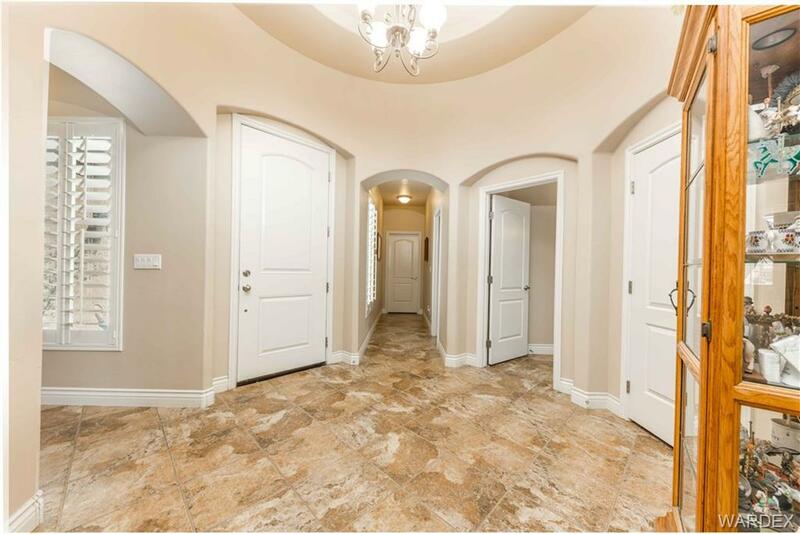 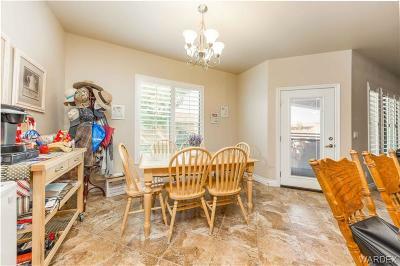 Unique 3 bedroom floor plan with 3 full baths. 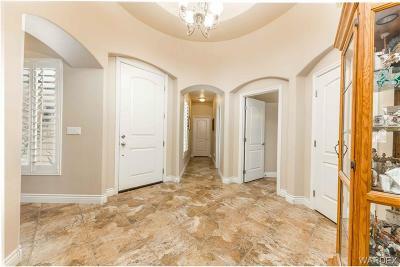 Courtyard entry. 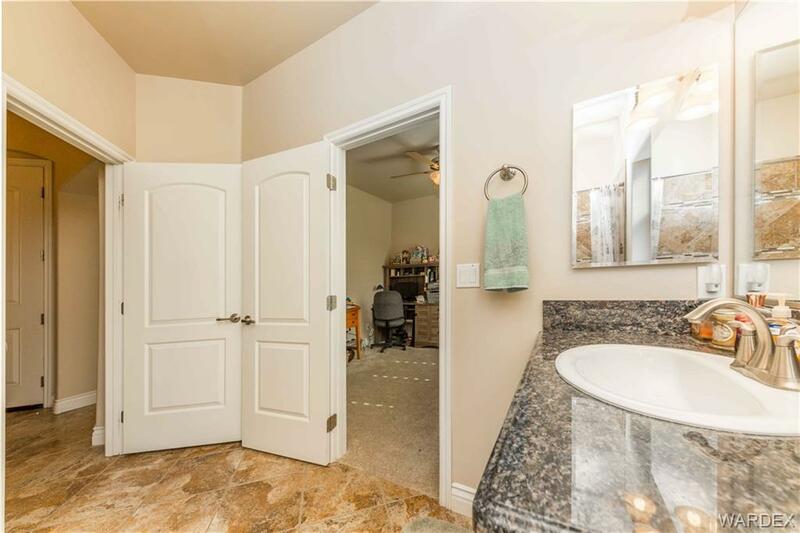 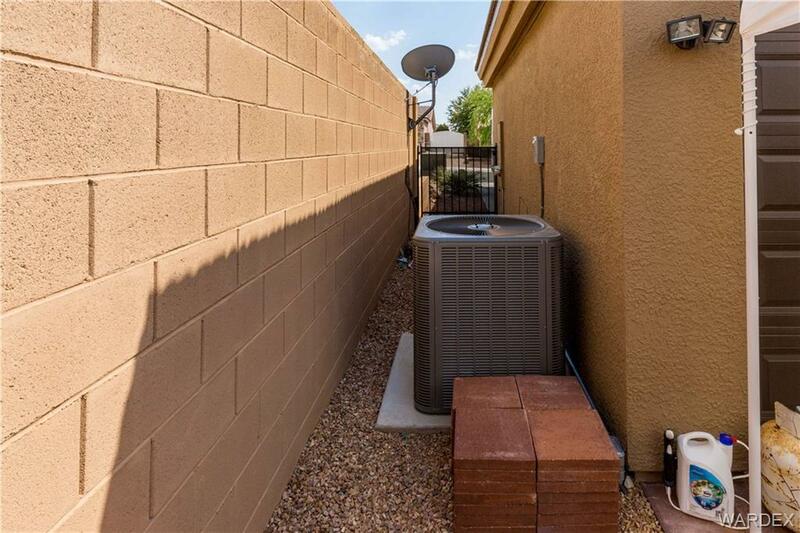 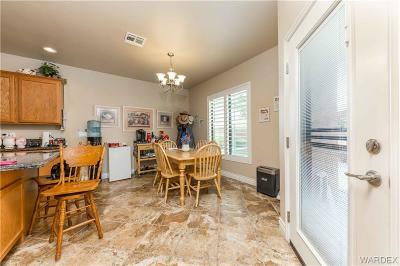 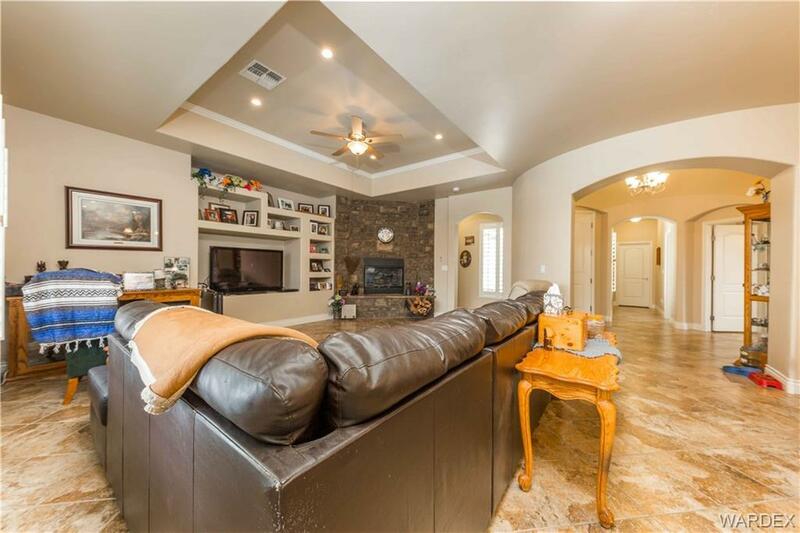 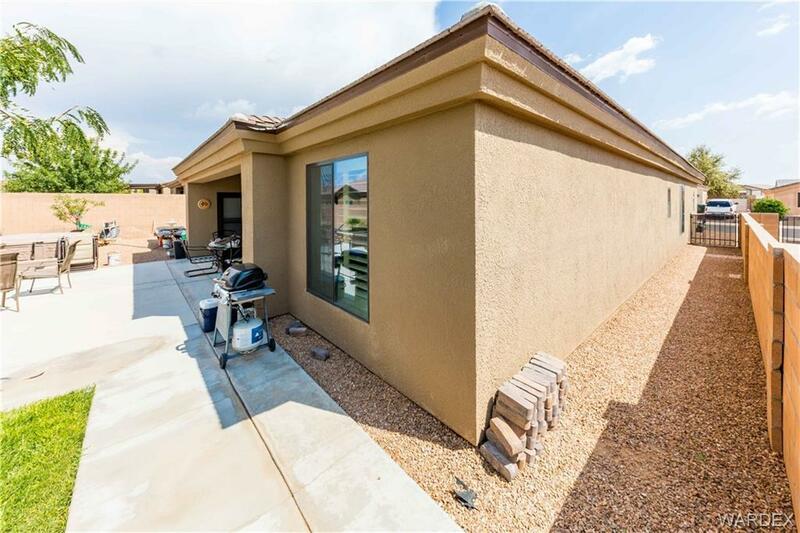 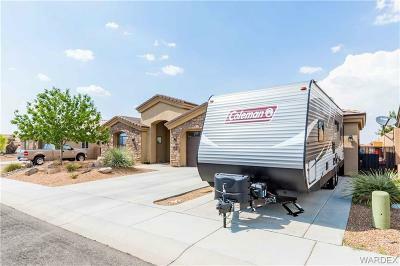 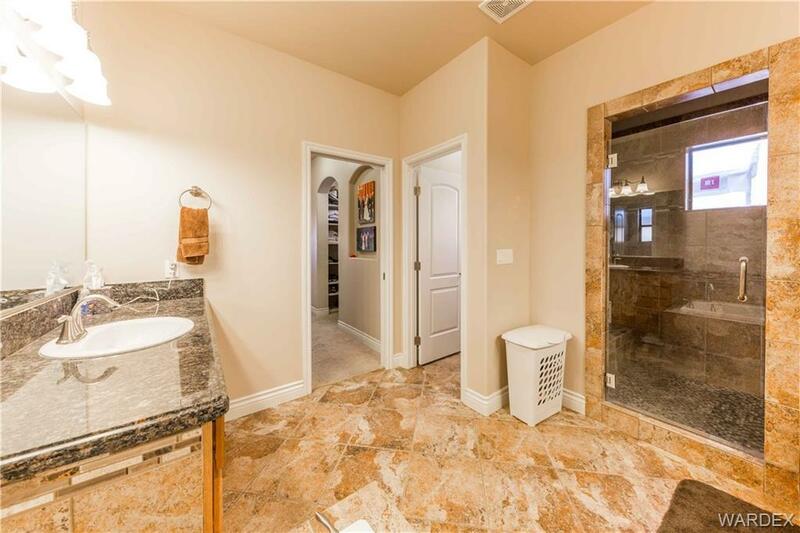 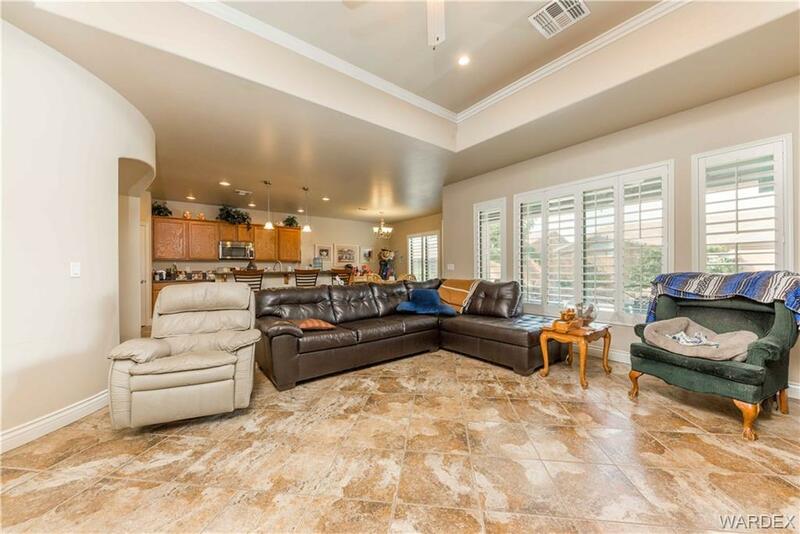 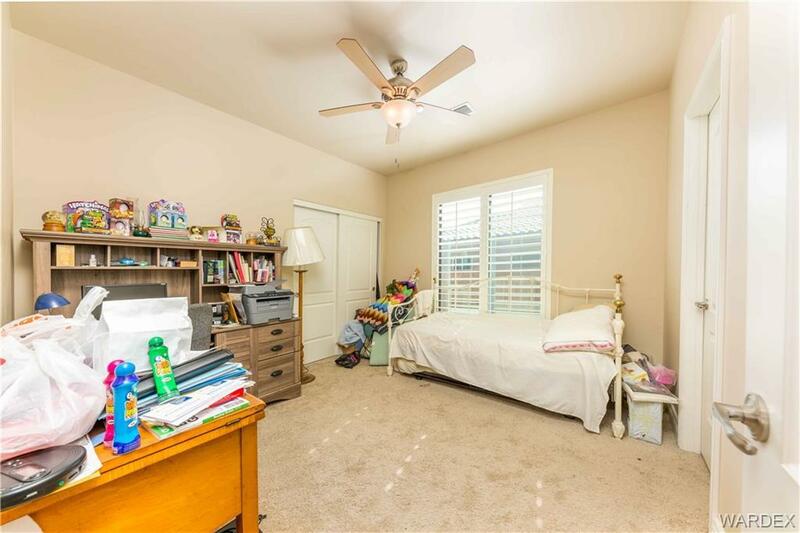 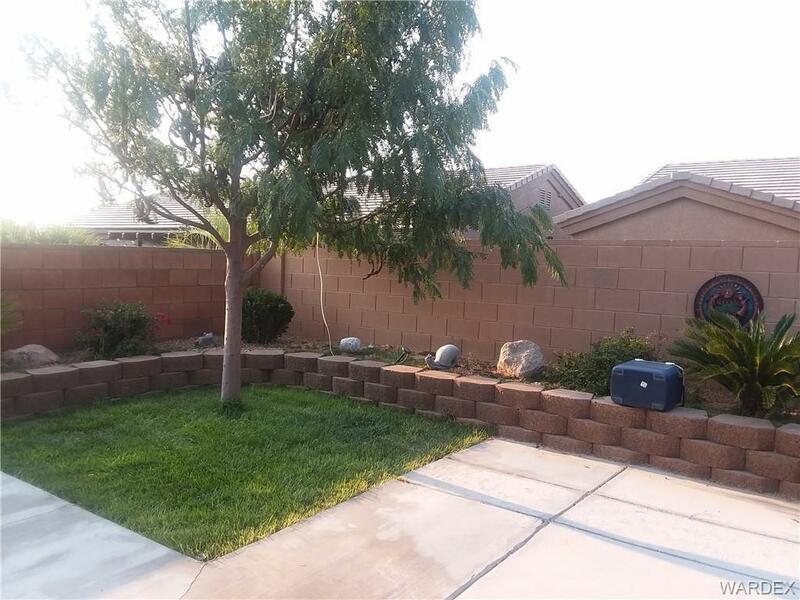 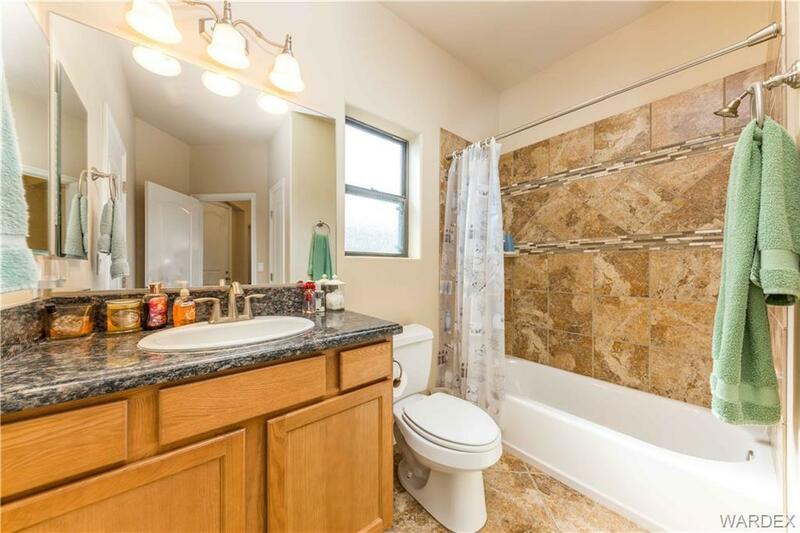 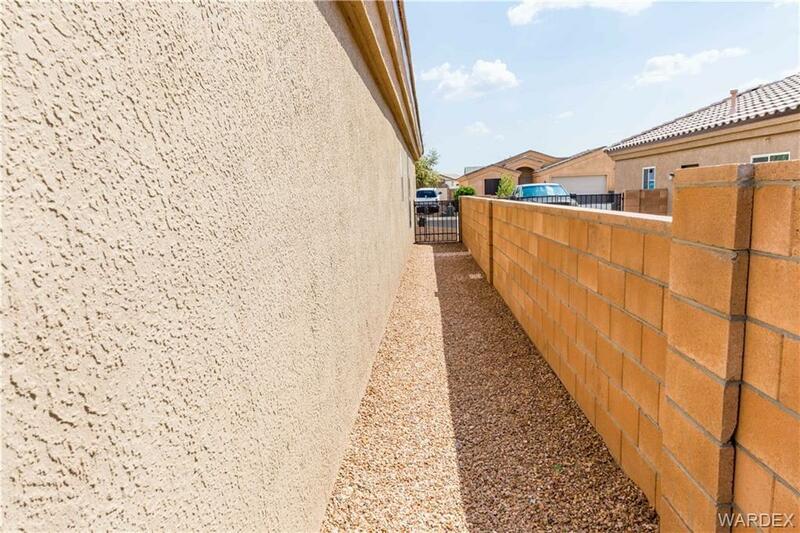 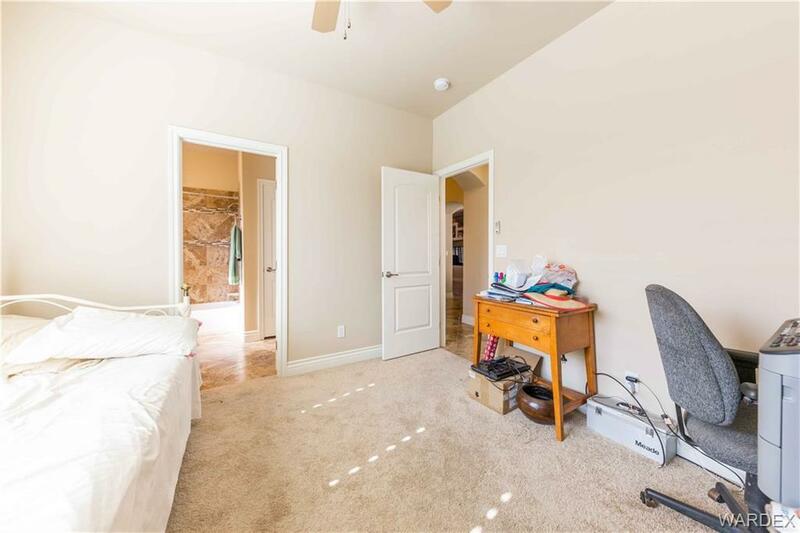 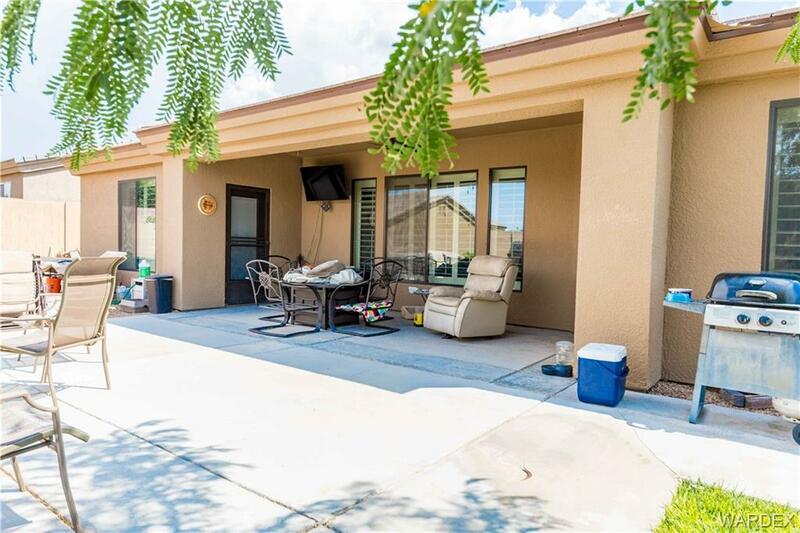 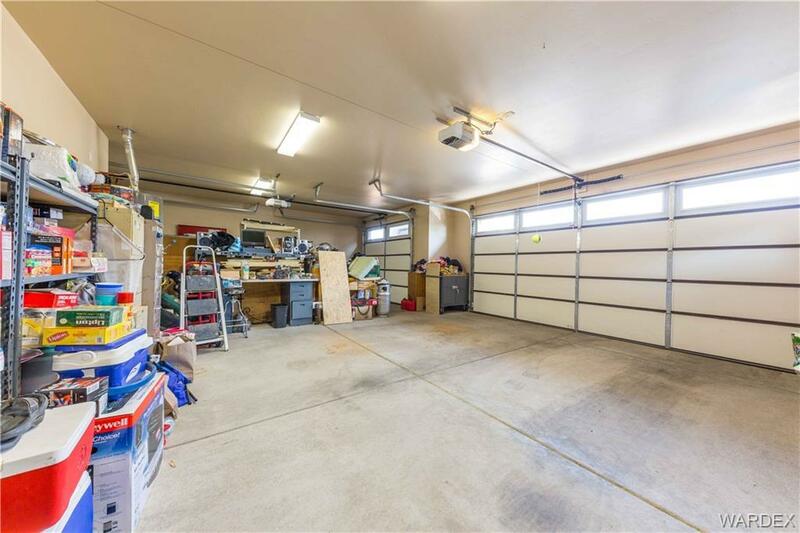 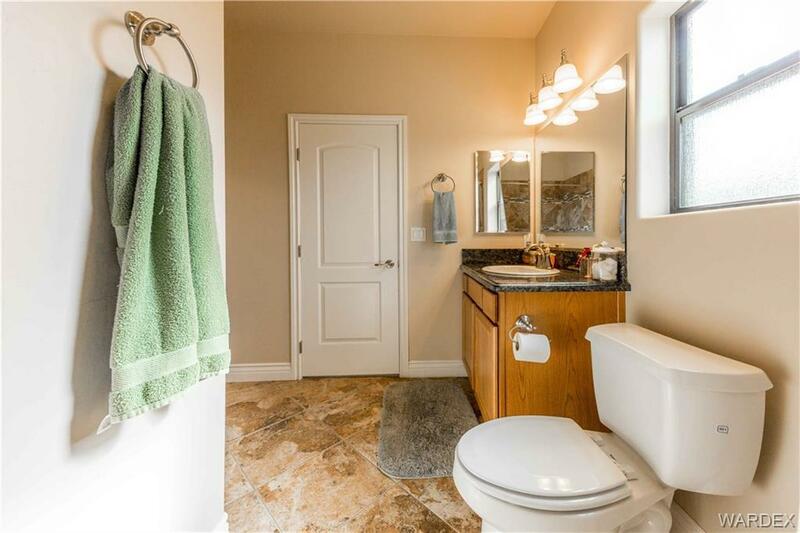 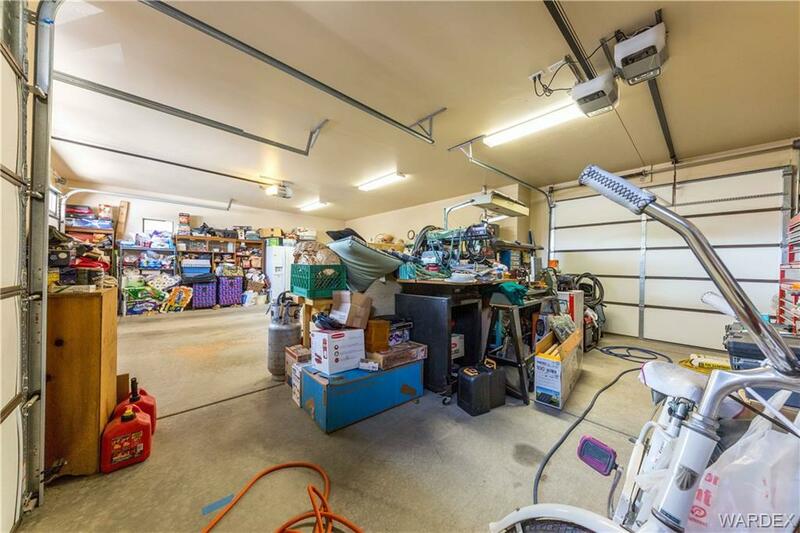 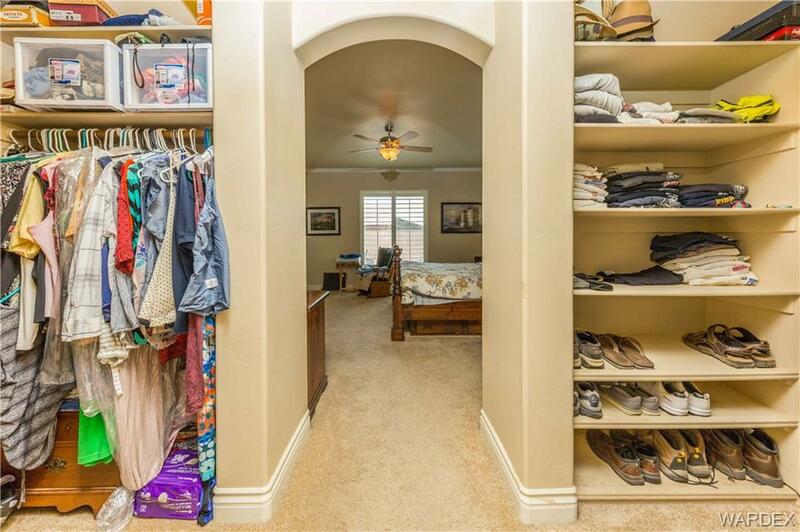 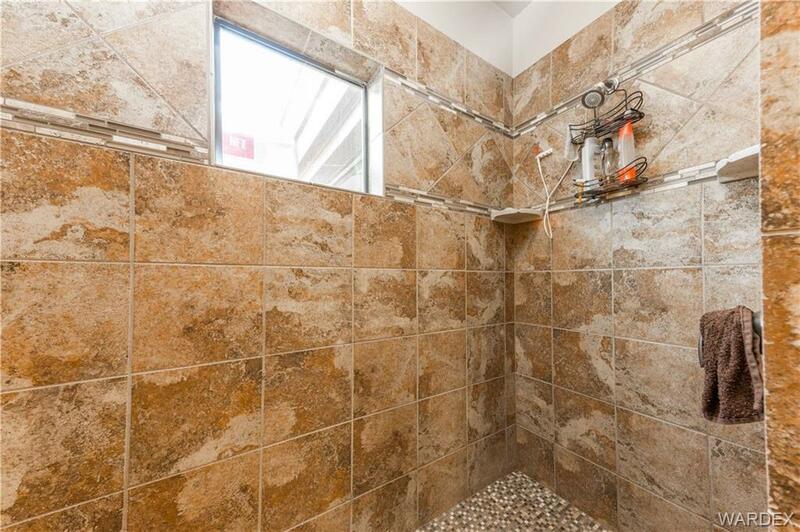 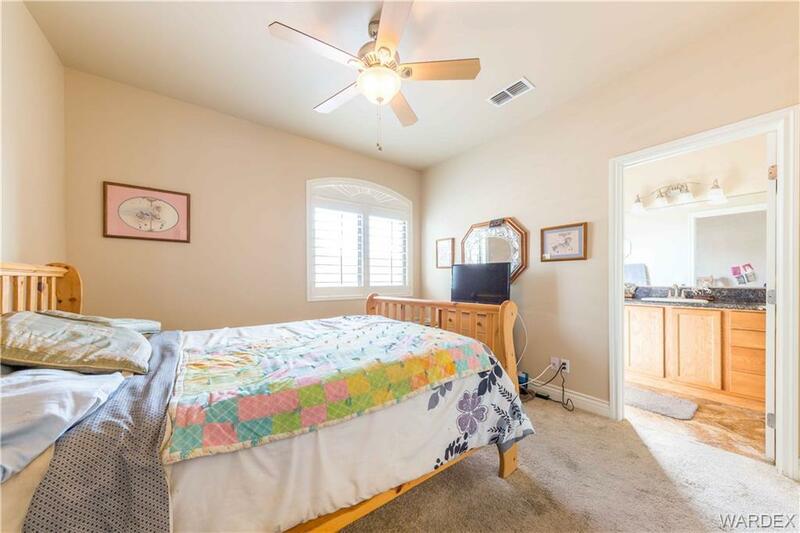 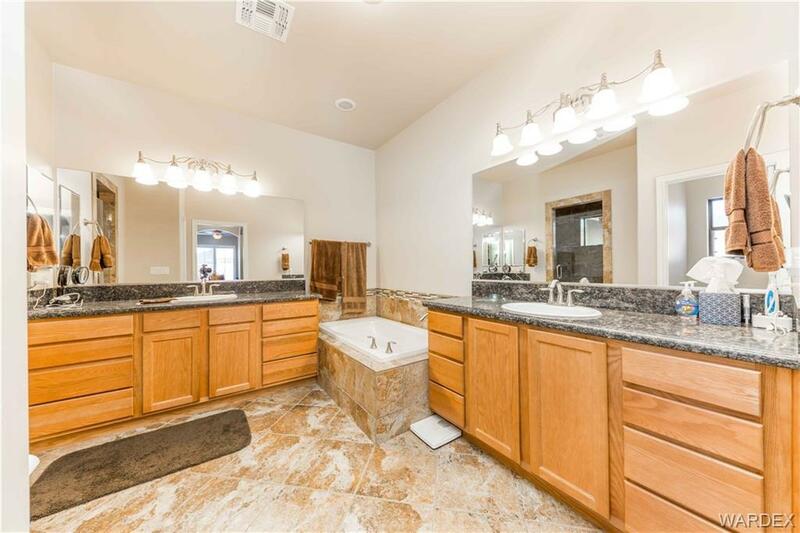 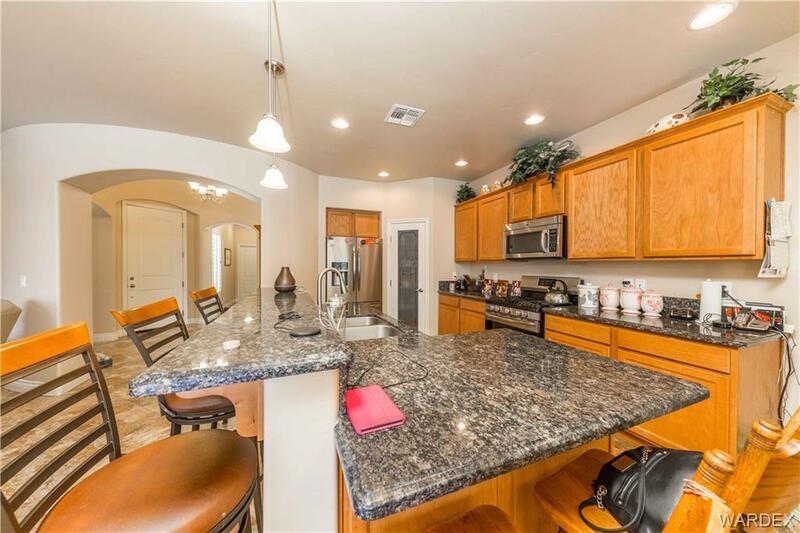 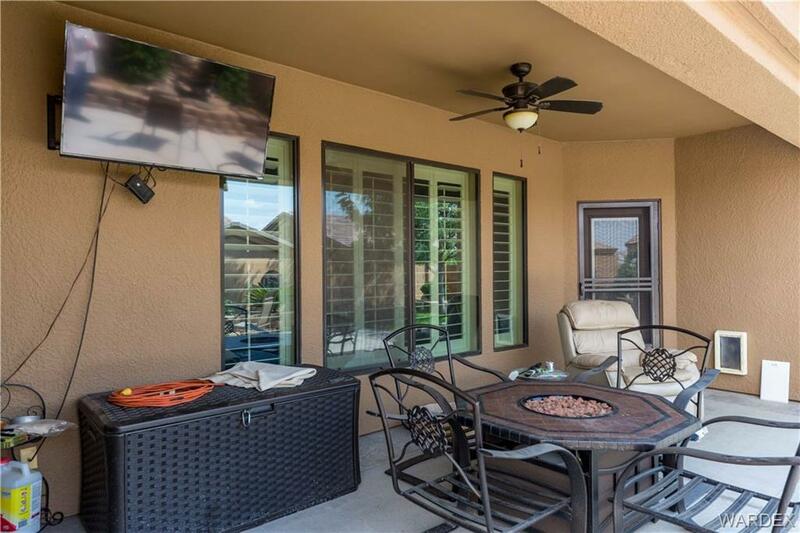 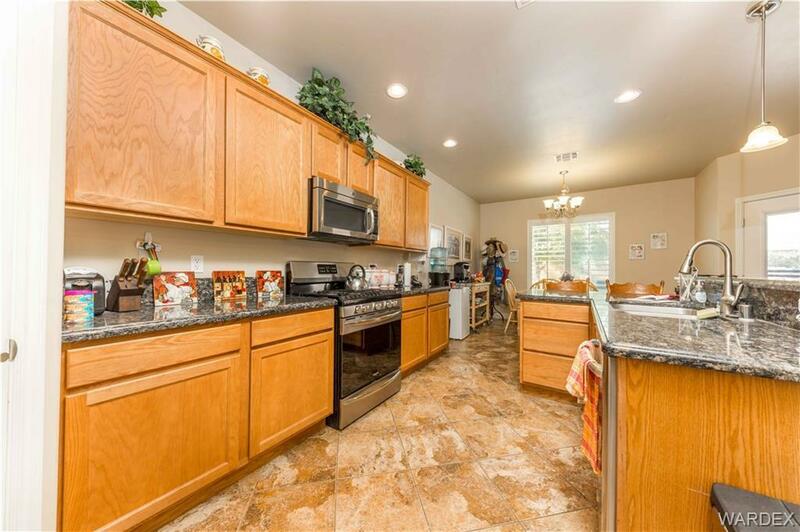 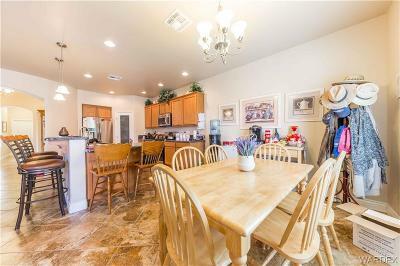 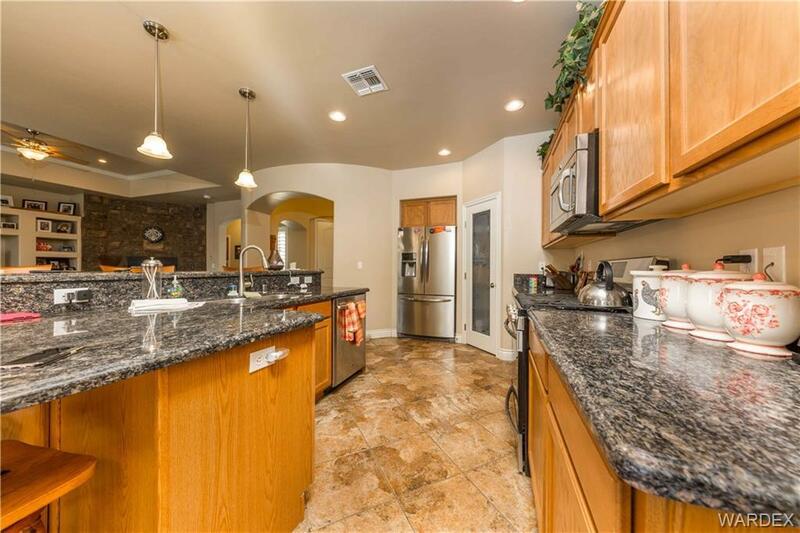 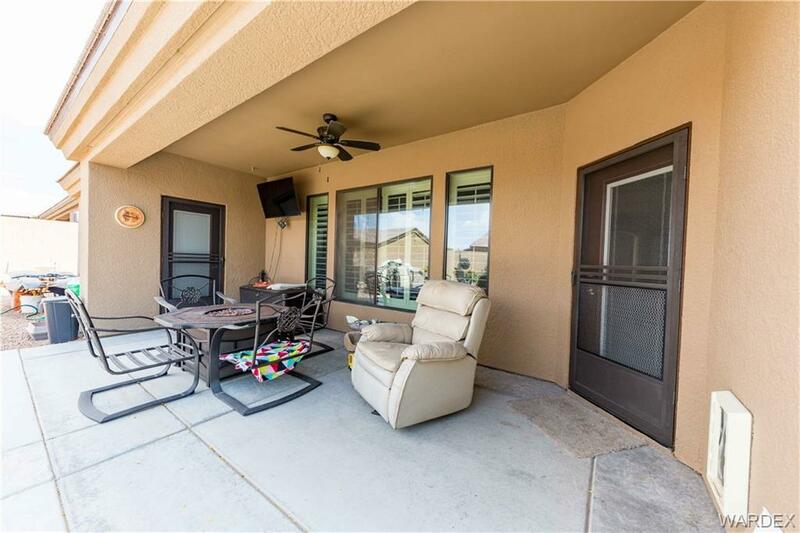 Beautiful cabinetry, granite counters, upgraded insulation, Low-E windows, his-hers walkin closets in master, huge walkin shower in master bath with seperate whirlpool tub, oil rubbed bronze door hardware, light fixtures and Moen plumbing fixtures. The exterior features stone veneer, block wall, front and back landscaping, water feature, extended patio and much more. Truly a must see.